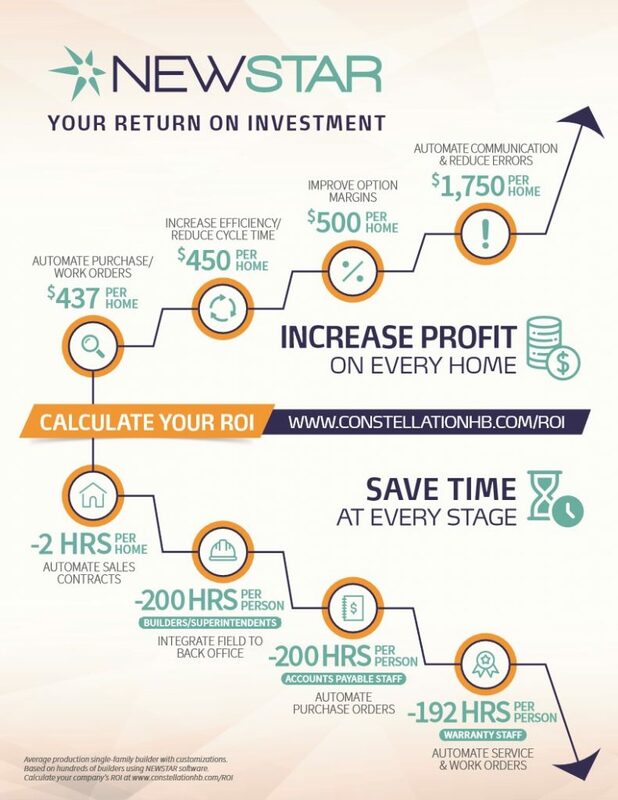 As the largest provider of software and services in the building industry, Constellation HomeBuilder Systems has two goals: to empower builders with information to drive business objectives and to simplify the process of building homes and condos so you can maximize your return on investment. 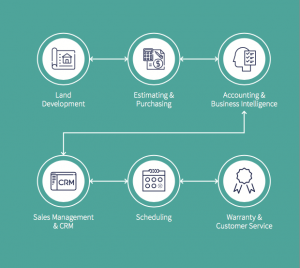 We provide innovative solutions as standalone or integrated systems, and our team of home building software experts bridges the gap between construction and technology. Our software is built on the feedback and best practices provided by our customers – the best and brightest home builders across North America. 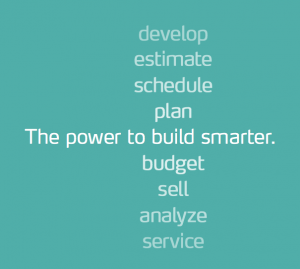 We give you the power to build smarter. 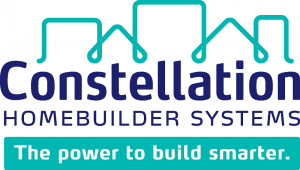 We are a division of Constellation Software, publicly traded on the Toronto Stock Exchange.